You don't know Bremen? 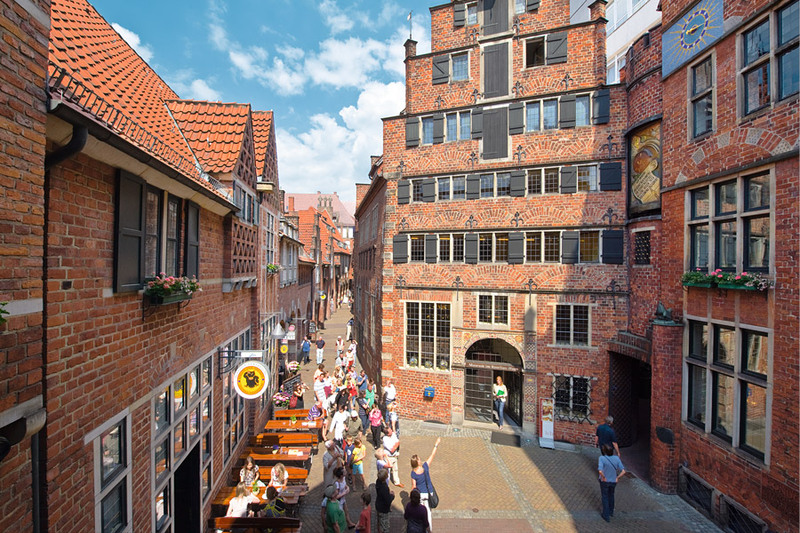 This charming Hanseatic city in northern Germany can be quite understated, but Bremen is actually a great destination for a city break. 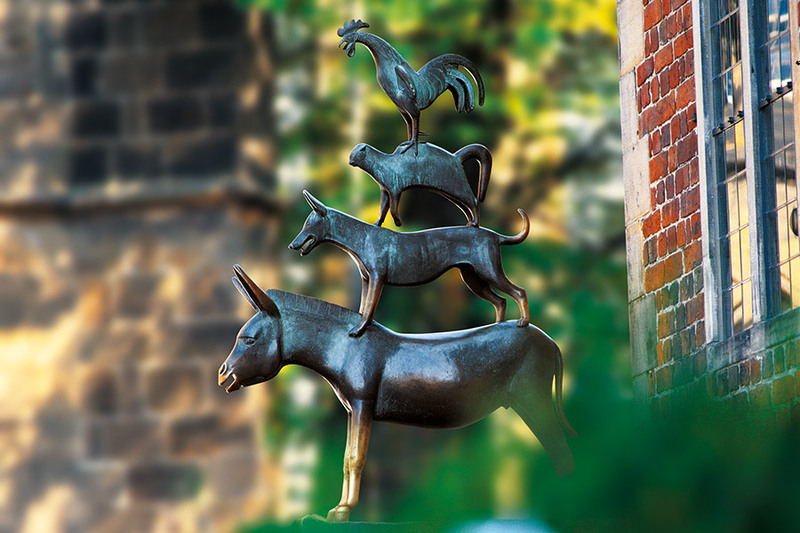 The historical city centre features impressive attractions, such as the UNESCO World Heritage town hall and Roland statue, the beer gardens on the popular promenade along the banks of the river Weser, and of course the famous fairytale characters of the Bremen Town Musicians. 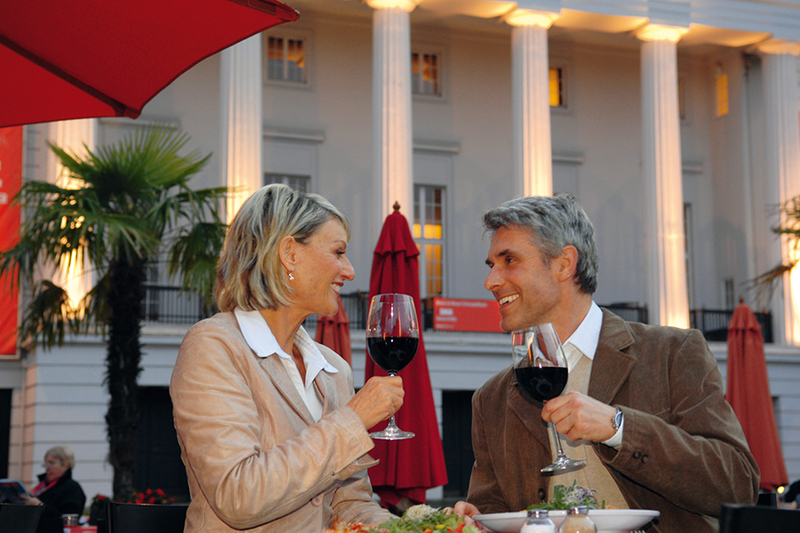 Discover fascinating exhibitions, vibrant open-air festivals and speciality food and drink. You're sure to be surprised and delighted. Our packages include everything you need. Stay the night in a well-appointed hotel and start your day with a hearty breakfast, followed by a sightseeing tour through the historical city centre. You can then explore the rest of the city at your own pace, using your ErlebnisCARD to travel for free on the bus and tram network. 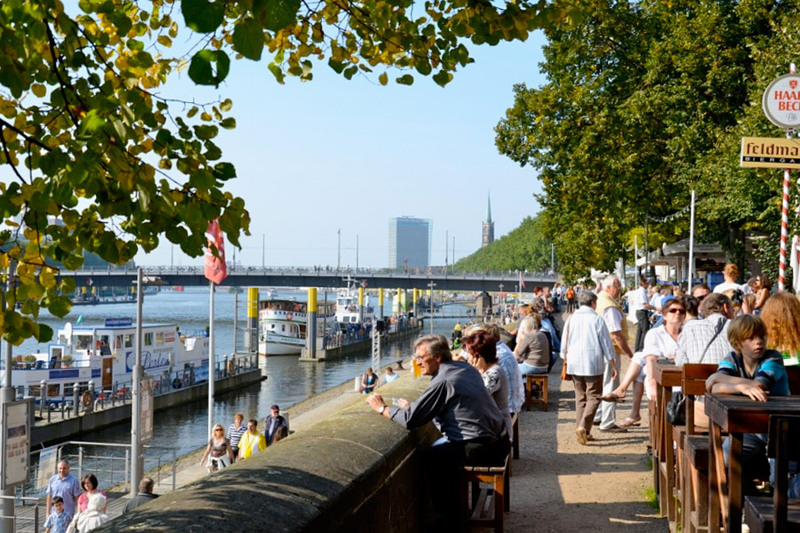 When hunger calls, our restaurant voucher can be redeemed in a wide range of establishments - so go on and treat yourself to some of Bremen's finest cuisine! * Voucher for lunch or dinner in the city centre. Simply present your € 15.00 voucher when paying in one of the participating restaurants. The offer also includes a free small beer or soft drink (300ml). Please note: these prices are based on two adults sharing a double room. Single rooms are available for an extra charge. 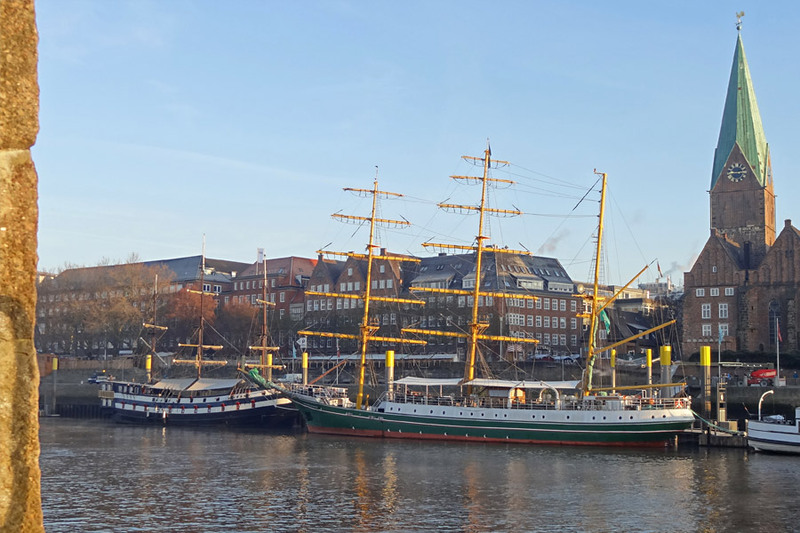 If you want to stay a little longer in Bremen, then we have the perfect two-night deal for you. 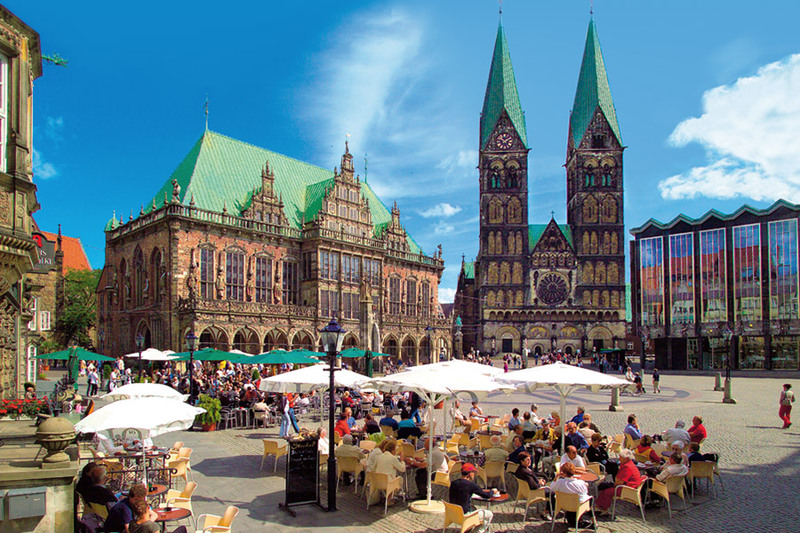 The conditions of travel of Bremer Touristik-Zentrale (BTZ) apply. Please select your desired price level for the flat charge. Afterwards, you will be offered all available hotels for this price level, from which you can select your desired hotel.